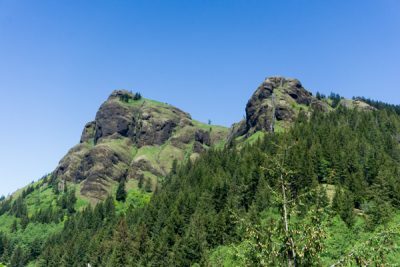 A conditioning hike to Neahkahnie Mountain, starting at the Short Sands trailhead and following the Oregon Coast Trail to the top of Neahkahnie. 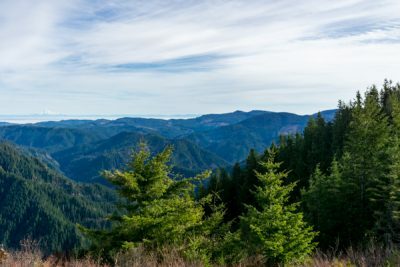 Gales Creek is located in Oregon’s Coast Range, just off highway 6. 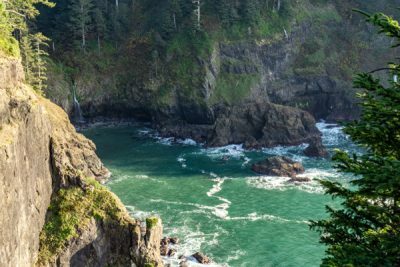 It’s a good place to go for a quick hike that’s not crowded, and a short drive from Portland. 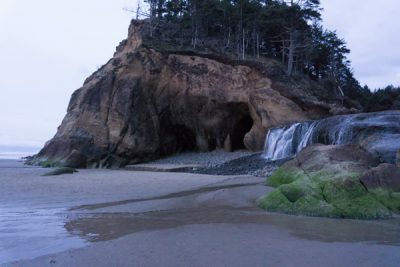 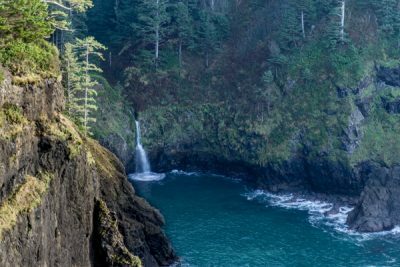 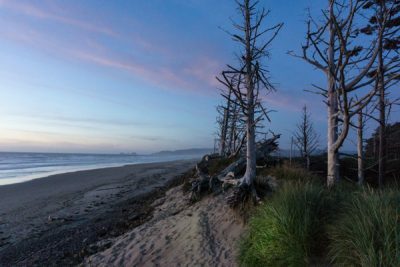 Hug Point State Recreation Area, located five miles south of Cannon Beach, has geological and historical features, including a seasonal waterfall, an old stagecoach road, and several caves carved into the sandstone cliffs by erosion.